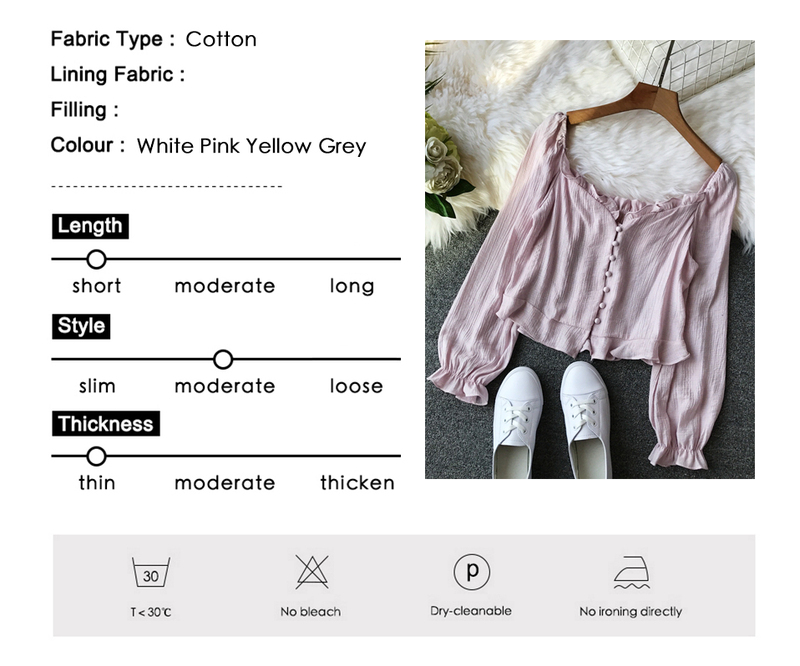 1.Please strictly follow the size chart, do not select directly according to your habits. 2.There may be 2-3cm differs due to manual measurement, please understand and allow it. 3.If you are still not sure about the size, just contact us and we are always here for you.